With our high summer temperatures, we rely on our AC unit to keep our home cool and comfortable. But now, the weather is cooling down outside in the Augusta area, and our heating systems will soon be center stage. Is your furnace ready? Creighton Laircey offers furnace maintenance services that can save you money in the long run. Proper maintenance of your heating system allows your furnace to run more efficiently, translating to cost savings on your energy bills. 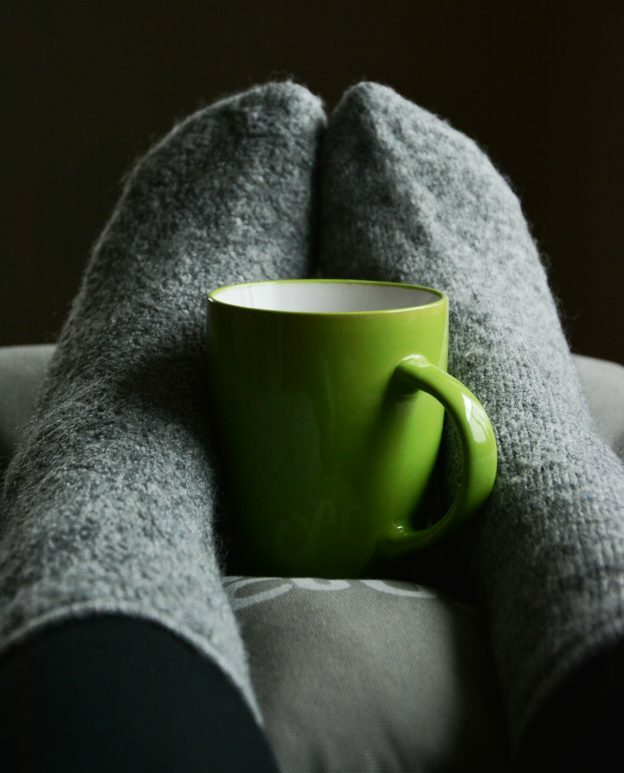 Regular tune-ups are typically less expensive than furnace repairs and can be scheduled when it is convenient for you, helping you avoid the dreaded call, “My heater isn’t working. How soon can you come out?” Additionally, as part of regular heating system maintenance, your ductwork should be inspected, cleaned, and repaired, improving both efficiency and air quality. Contact us today to learn more about our affordable heating system maintenance and furnace tune-up options. We offer free estimates and consultations, and one of our certified technicians is happy to answer any of your questions. Since 1972, Creighton Laircey is proud to provide both residential and commercial HVAC services to clients across the CSRA, including Augusta, Evans, Martinez, Grovetown and Hephzibah, GA, and North Augusta and Aiken, SC. Call us today at (706) 736-6662. This entry was posted in General on October 30, 2018 by CLadmin. It saves you money on expensive repairs in the winter. If you need a new part, it gives your HVAC team time to order and install them before the cold weather sets in. Your system runs more efficiently when it is properly maintained. This saves you money on your energy bills. Having your ductwork clean can improve air quality, which is important when cold and flu season strikes. We have been serving our customers since 1972, so we know how to get the job done quickly and professionally. When you choose Creighton Laircey, you are getting the expertise of certified technicians, who know how to save you money on unnecessary repair costs. 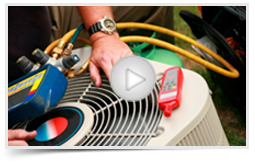 Call us to schedule your furnace tune-up or heat pump maintenance. We proudly serve the Central Savannah River Area. This entry was posted in General on November 3, 2015 by CLadmin. Why is my upstairs so much warmer than my downstairs? If you have a tri level home or a two story home, this is an issue that you may encounter especially if your home and/or hvac unit is older. Often times homeowners think that the best way to fix the situation is to close off air ducts to certain rooms with the hope of “pushing” cooler air upstairs. The problem is when you do that, you actually end up altering the system in such a way that causes more issues. 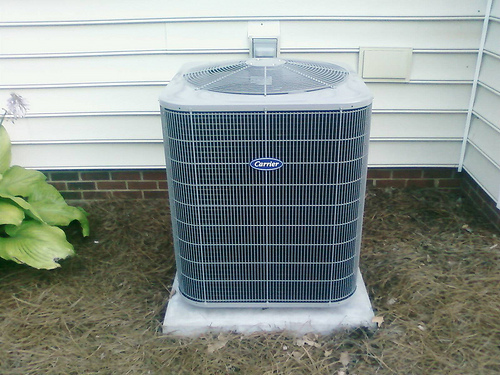 Your HVAC system was designed to move a certain amount of air across the cooling coil and through the ducts. When you close off registers, that cuts down on the airflow across the cooling coil, and does more harm than good in the long run. There are a number of solutions to explore and consider when looking at balancing the overall air quality and temperature in your home. It could be an issue of the ductwork having a poor design or just not being adequate, your attic insulation may need to be addressed, or it may be that your current hvac unit needs to be serviced to help properly cool your home. We would be happy to schedule a visit to come out and evaluate your current system. After we have had a chance to look over your hvac system setup, then we can make a recommendation on what most effective and efficient solution(s) would be for your home. This entry was posted in General on May 26, 2015 by CLadmin. Summer is right around the corner in Augusta! With temperatures close to 100 degrees, don’t get caught with an air conditioner that won’t cool. 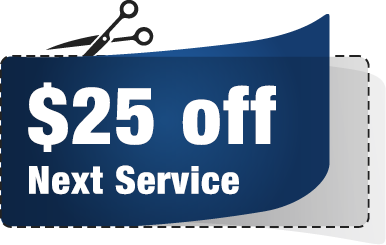 Use this coupon and save $25 OFF of your service call. This entry was posted in General on May 4, 2015 by CLadmin.